Facial Pains can occur due to several reasons. Reasons are sure to vary for different people as facial Pains originate in different people due to different causes. Similarly, the diagnosis in each case is different and proper treatment has to be undertaken in each case, which may be severe for some and fortunately not so serious in other's cases. Facial pain is that kind of pain that can occur in any part of the face like eye or mouth. In most of the general cases, the cause of the facial pain is harmless, occurring from a certain problem in the teeth or for that matter a Headache due to some reason else the most obvious is after getting hurt in any way. These cases can be treated very easily. But if facial pain occurs due to some unknown reason and it tends to get serious, then immediate medical consultancy is a must as it may lead to various serious medical conditions in a person. • Some kind of sinus infection. There are different kinds of facial pain differing from their different causes. In case if Sinusitis, the pain felt is like a pressure across the front of the cheekbones and under the eyes. Headaches have a throbbing sensation and their duration differs for different people. 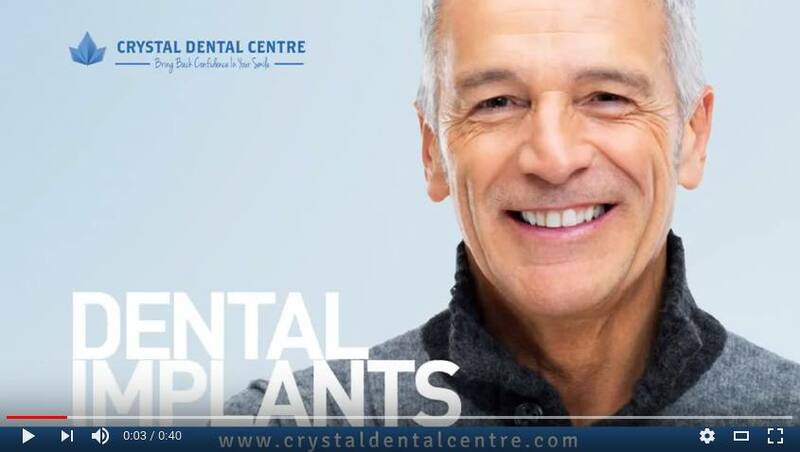 If the pain takes place at a particular side of the face, then it can be for some problem in the teeth and a Dentist should be referred to immediately. Facial Pains can be a cause of emergency if the pain radiates suddenly from the chest or the left arm. In that case, consulting a doctor immediately is utterly essential as it may be a sign of an impending heart attack. How should the pain be diagnosed? • What reduces the pain. Further diagnosis will be done after the doctor detects the reason. It can be an X-ray or a blood test or in other minor cases any simple medicine. Problems in the eyes is also another major reason for facial pain. Infection in the eye or a sudden increase of power may be the cause of the pain as well. Heart conditions may also cause facial pain and for that, an ECG should be done immediately. The treatment associated with each case is different and thus a doctor should be consulted for immediate and proper diagnosis. 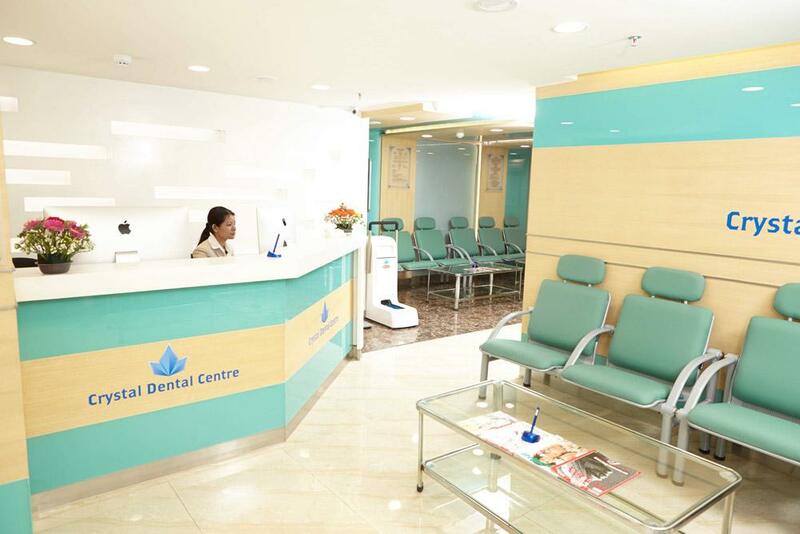 At Crystal Dental Centre New Delhi, India you will get all the necessary facilities for all these problems and efficient doctors will attend to you to cure all the problems.